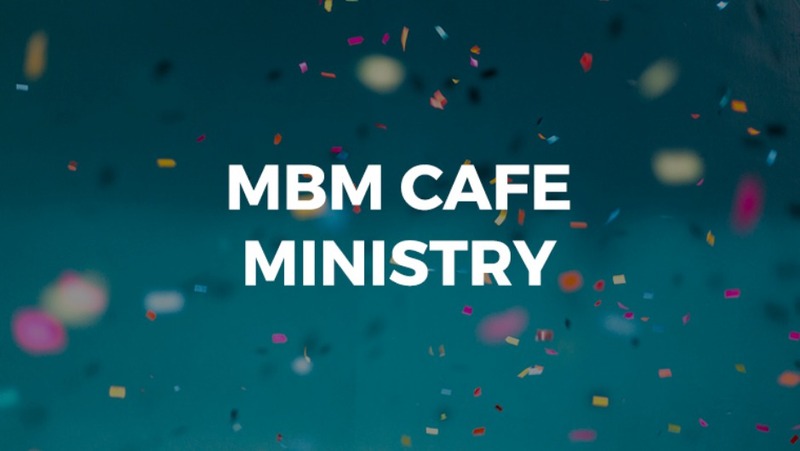 Our coffee ministry is undergoing an exciting revamp: introducing our very own MBM Café, a relaxing space to sit, chat, browse Christian books and enjoy a delicious brew that helps raise funds for Compassion. Earlier this year we relocated Kids Church to the hall to give them more room. We plan to enlarge the foyer into the front rooms and add a new seating area for our mobile coffee cart/café (open Sundays & at special events). 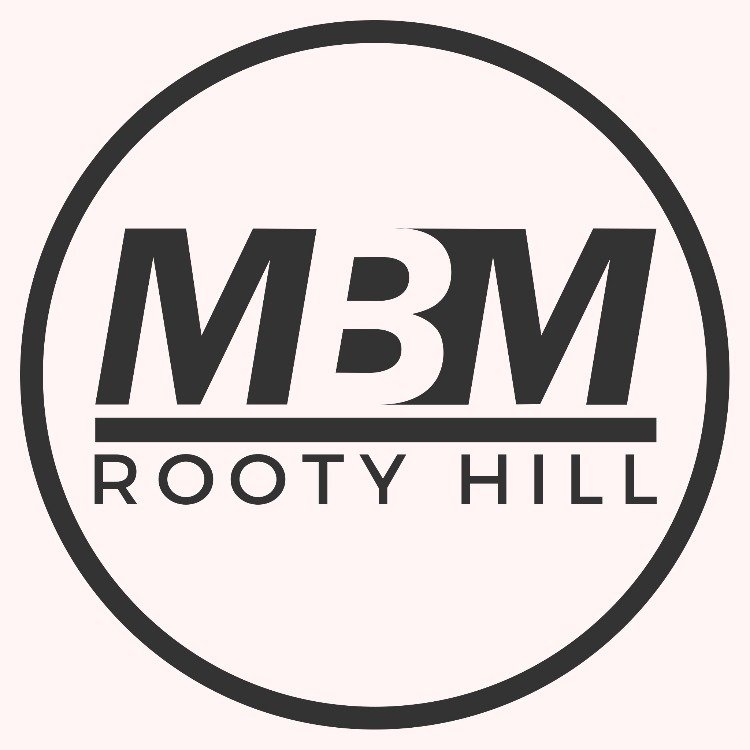 A few individuals have already committed funds to get us started. Your gift will contribute to the foyer renovation including furniture and coffee equipment for our new café.